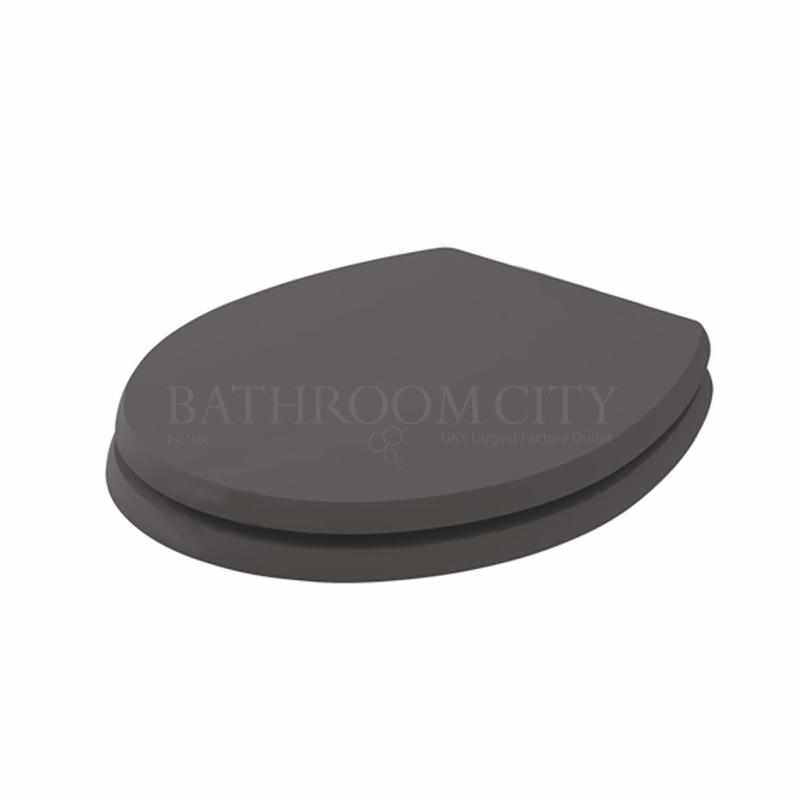 Fitzroy comfort height back to wall panInvigorate your existing interior with this Fitzroy Comfort Height Back to Wall Pan. 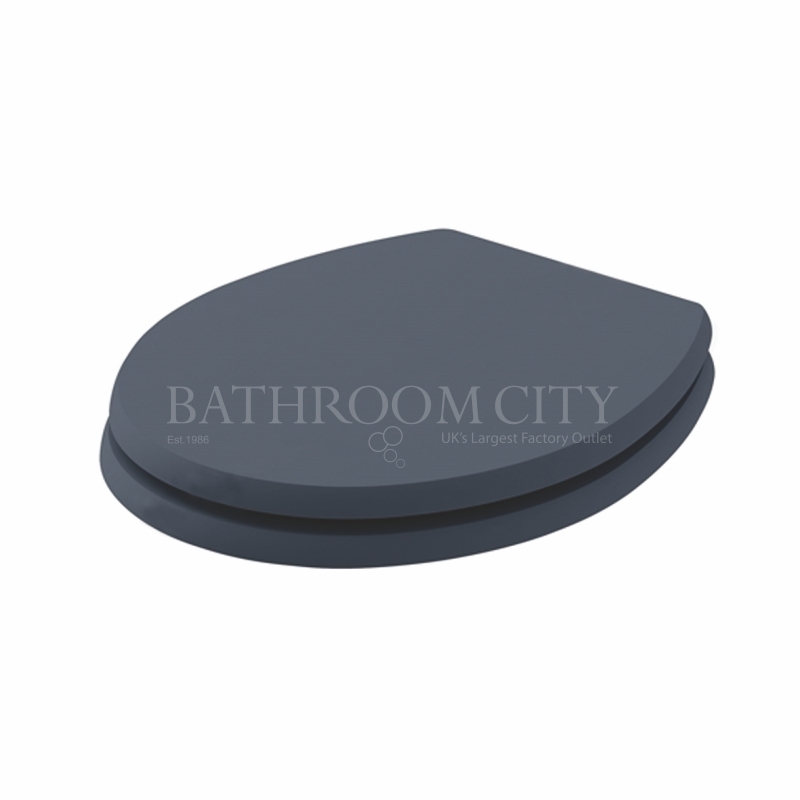 The Comfort Height range caters for taller individuals and those who have mobility concerns. 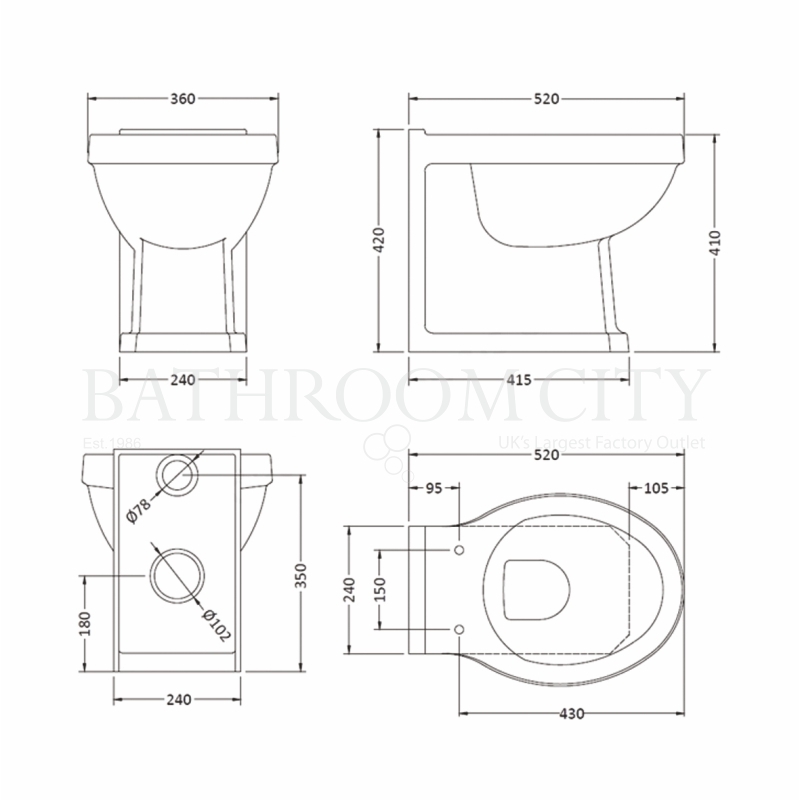 This traditional format has been designed to impress you with its beauty and function. 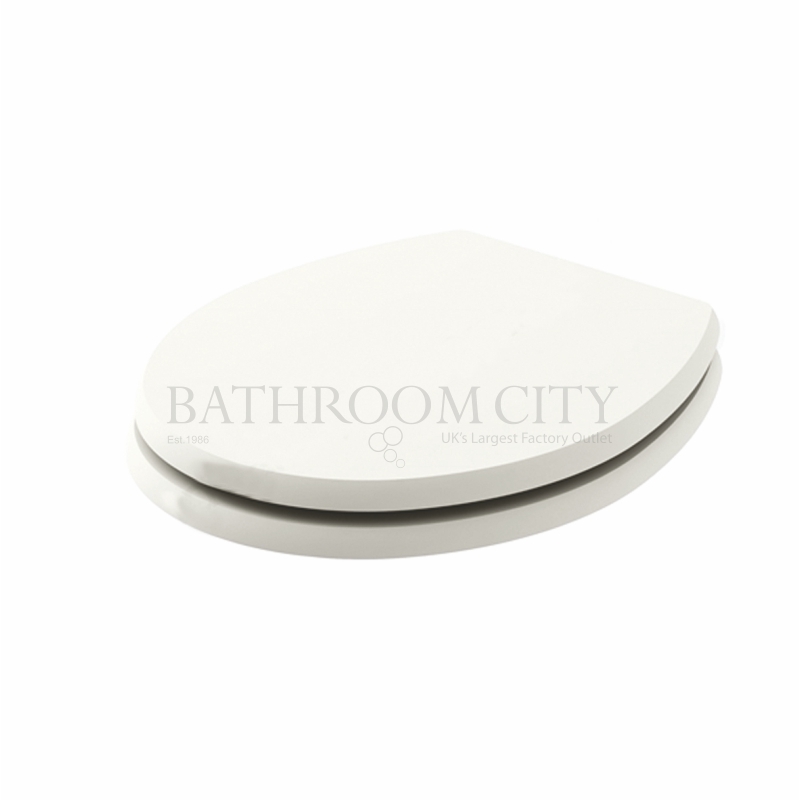 Featuring a brilliant white finish and a back to wall pan, this is a neat and tidy addition to any styled bathroom. 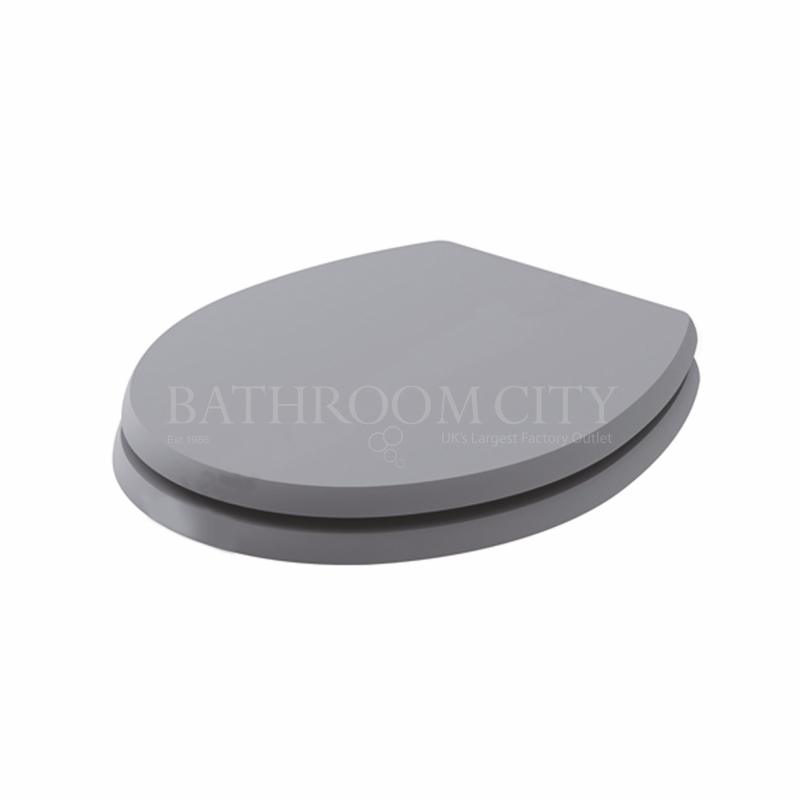 Manufactured from Vitreous China to ensure long-lasting quality. Complete with a reassuring 5-Year Company Guarantee protecting you against any manufacturer defects.